TÜV AUSTRIA HELLAS, an independent organization that provides certification services for safety, quality, environment and resource management, underlines how certification builds trust and enhances the reputation of tourism enterprises. 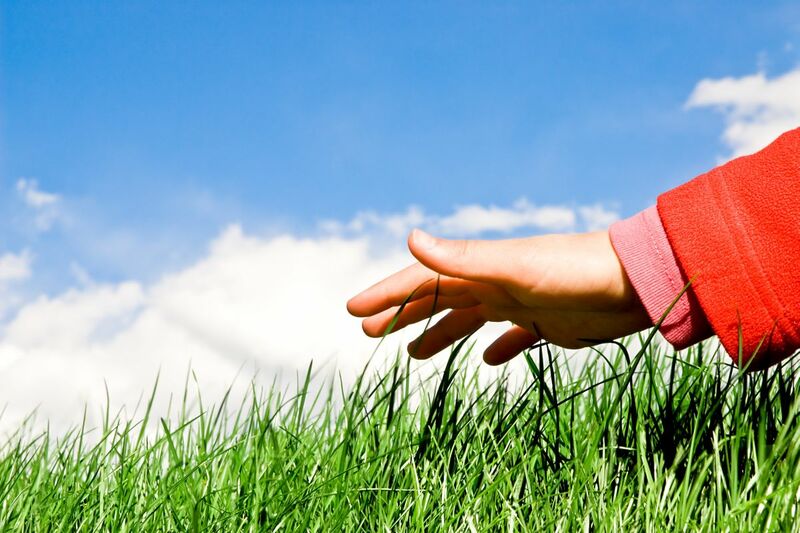 – Do you have the right way to prove the value of your business? – How many times have you sought a guarantee in order to proceed with a cooperation? – Which was the last time you searched for a way to expand your clientele? In our difficult, fluid and uncertain environment, our reputation is one of the most important chapters and perhaps our most important asset. Today, building and preserving the reputation of a business is a challenging and multifactorial challenge that includes business planning, work and effort, organization, evaluation, presence, right choices, and targeted collaborations that will validate and contribute to the consolidation of all we have succeeded in forming a positive public opinion, playing a decisive role in potential “demand”. 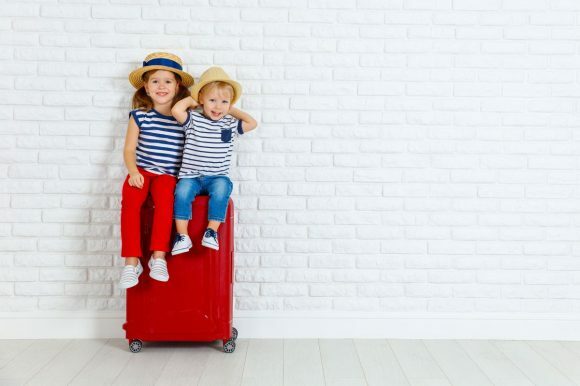 Since tourism is by definition an activity carried out in an international environment, there is a need to validate our reputation through the institution of certification of our special characteristics and of our safe and quality way of operation, which will open the way for new business opportunities. 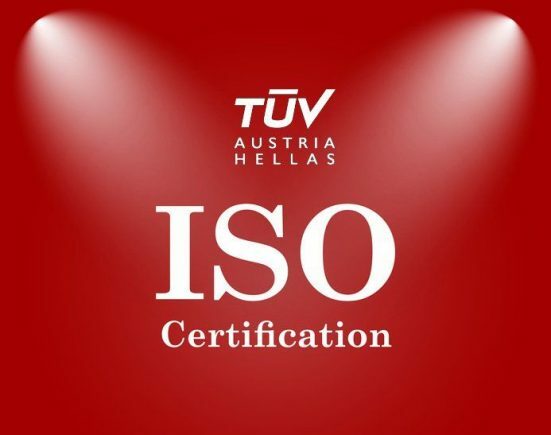 A building element for creating and maintaining a good reputation around our business is certification through the credibility and recognition of the certification body, characteristics that accompany TÜV AUSTRIA HELLAS and its brand name. At TÜV AUSTRIA HELLAS, utilizing our many years of experience and know-how, we are able to provide high-quality auditing, technical inspection, training and certification services. We are confident that the reputation and credibility of the value of a business is achieved via inspection, education and certification processes and the connection with strong, prestigious and reputable partners. TÜV AUSTRIA HELLAS is an independent organization providing integrated auditing, training, inspection and certification services for safety, quality, environment and resource management. Its portfolio of services focuses on serving customers’ needs for the quality and competitiveness of their products, services and resources. The company’s clientele includes companies from all sectors of the economy such as agro-food, tourism, industrial, lift and lifting, energy, construction, etc. At the same time, it also focuses on the educational part through its educational center, which is recognized as a Level II Center for Lifelong Learning.